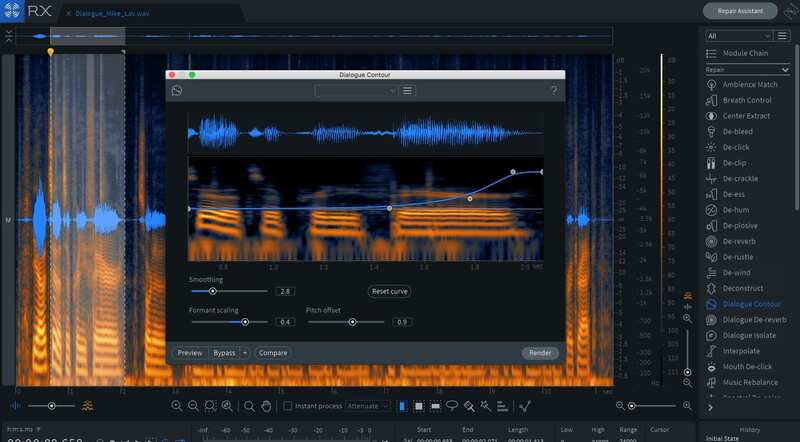 iZotope, Inc. released updates to its RX family of audio repair and enhancement software. The seventh generation of RX is spread across RX 7 Advanced and the RX Post Production Suite, which focus on the needs of audio post professionals, while RX 7 Standard and RX Elements solve common (and uncommon) audio issues faced by musicians. 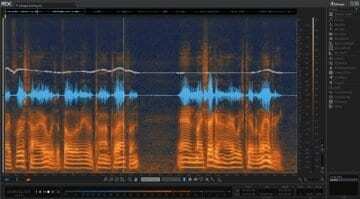 Repair Assistant – An intelligent repair tool which analyzes audio to detect noise, clipping, clicks, and more, then offers three processing suggestions at three different intensities. Music Rebalance – Using an algorithm trained with machine learning, Music Rebalance performs source separation by intelligently identifying vocals, bass, percussion, and other instruments. Users can then individually enhance elements of a stereo audio track, making it possible to adjust a mix without multitracks. 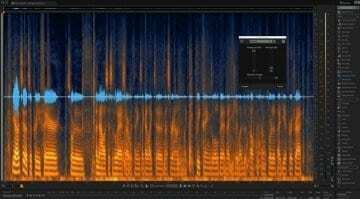 Remove/Isolate Vocals – Create instrumental versions of songs by removing the vocal elements, or isolate the vocal to prepare a remix without access to individual tracks or stems. RX 7 Standard and RX Elements are now available at www.izotope.com/rx and select retailers. All new products are on sale now through October 31, 2018. Pricing details for new customers and upgrading customers can be found at www.izotope.com/rxpricing. Owners of previous versions of RX can find their upgrade coupons in their iZotope account. RX Post Production Suite 3 is also available now. 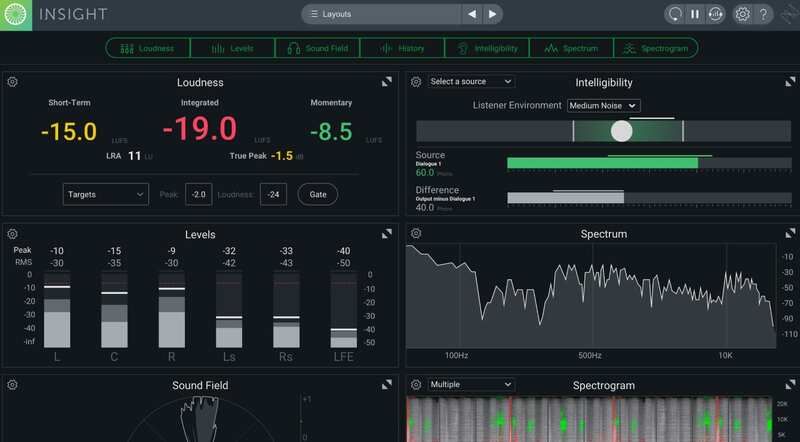 It includes the new RX 7 Advanced and Insight 2, as well as Neutron 2 Advanced, RX Loudness Control, and bonus content from Pro Sound Effects and Groove3. Dialogue Contour – reshape the intonation of dialogue to rescue or improve a performance, powered by pitch correction that is tailored to speech and designed to adjust the inflection of words within a phrase. 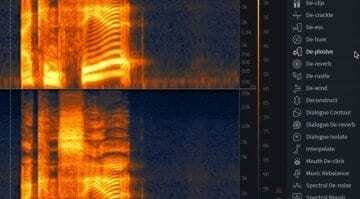 Dialogue De-reverb – reduce or remove unwanted reverb from dialogue clips using an algorithm trained with machine learning and optimized to separate spoken dialogue from reverberant signal content. Pro Tools AudioSuite plug-ins – save time when fixing production audio by staying within Pro Tools and using new AudioSuite plug-ins to access features like De-Rustle and Dialogue Isolate. Multi-channel support – tackle audio issues that appear in any or every surround channel up to Dolby Atmos 7.1.2. 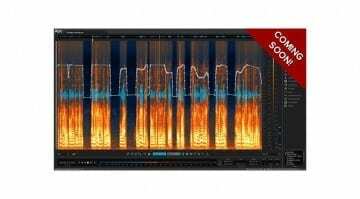 New Intelligibility Meter – get a clearer picture of how an audience will experience the dialogue with a DSP that measures the intelligibility of dialogue compared to the rest of the mix, ensuring that the dialogue level can be clearly heard in different listening environments. Multichannel support – analyze audio in surround sound up to Dolby Atmos 7.1.2. Global loudness standard support – set loudness targets for latest standards including EBU R128, BS.1770-1, BS.1770-2/3/4, ATSC A/85, and OP-59. RX Post Production Suite 3, RX 7 Advanced, and Insight 2 are now available at www.izotope.com and select retailers. All new products are on sale now through October 31, 2018. Pricing details for new customers and upgrading customers can be found at www.izotope.com/rxpricing. Owners of previous versions of RX, Insight, and RX Post Production Suite can find their upgrade coupons in their iZotope account.